Three young white males, ages 19, 20, and 25, were arrested Wednesday, July 17, for a burglary at Douglas Elementary School. 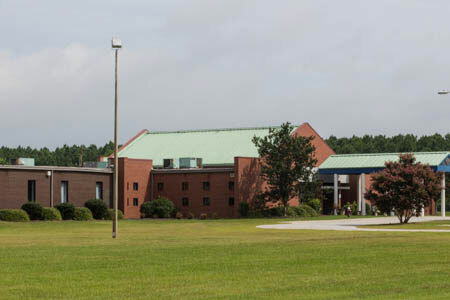 According to a report filed with the Edgefield County Sheriff’s Office, the principal of the school, Bobby Turner, was alerted to suspicious activity at the learning center when the alarm company called him to say the school’s alarm had been triggered. Mr. Turner responded to the school whereupon he observed three men atop the building. Mr. Turner then notified Trenton Police Chief Deke Tanks, who, along with deputies from the ECSO, responded to the scene. The suspects attempted to flee but were captured. One of the suspects admitted the trio’s entry into the school but maintained they did not take anything as there were only old computers found inside. A subsequent search of the facility confirmed no items were taken. The three men were transported to the Edgefield Detention Center without incident. They are being charged with Burglary 2nd.